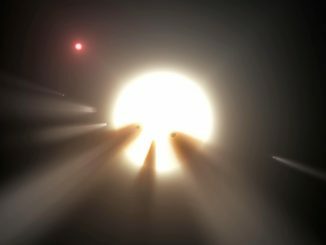 Media interest went viral last October when a group of astronomers from Pennsylvania State University cited that the “bizarre light curve” of KIC 8462852, popularly known as Tabby’s star, was “consistent with” a swarm of alien-constructed megastructures. 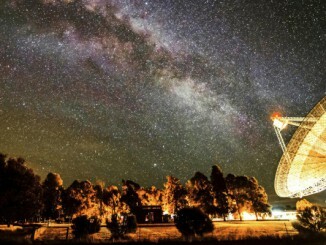 Now, the results of a new study make it far less likely that KIC 8462852 is the home of industrious extraterrestrials. Are aliens silent because they are all extinct? Life on other planets would likely be brief and become extinct very quickly, say astrobiologists from The Australian National University (ANU). In research aiming to understand how life might develop, the scientists realised new life would commonly die out due to runaway heating or cooling on their fledgling planets.